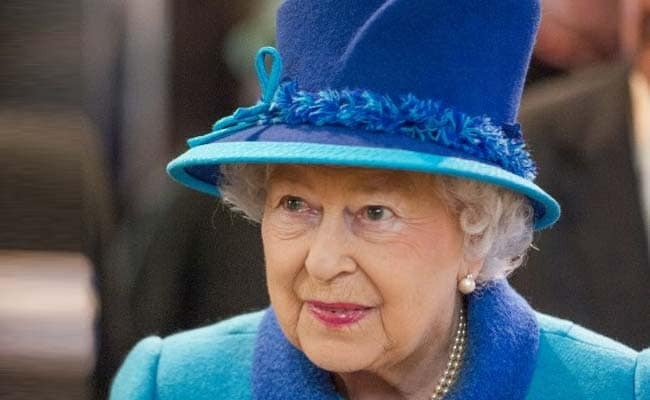 Around GBP 10 million (USD 13 million, EUR 11.3 million) of the Queen's private money was placed in funds held in the Cayman Islands and Bermuda, according to the leaked papers, which were first reported in Britain by the BBC and the Guardian newspaper. London: Millions of pounds from the private estate of Britain's Queen Elizabeth II have been invested in offshore tax haven funds, a huge new leak of financial documents revealed on Sunday. There is no suggestion that the Queen's private estate acted illegally or failed to pay any taxes due. But the leaks may raise questions over whether it is appropriate for the British head of state to invest in offshore tax havens. A spokeswoman for the Duchy of Lancaster said: "All of our investments are fully audited and legitimate." "We operate a number of investments and a few of these are with overseas funds." She added: "the Queen voluntarily pays tax on any income she receives from the Duchy." The spokeswoman noted that one of the fund investments represents only 0.3 percent of the total value of the Duchy. Meanwhile the money put into BrightHouse "is through a third party", and equates to just 0.0006 percent of the Duchy's value, she added. The investments emerged as part of a new mass leak -- dubbed the Paradise Papers -- by the US-based International Consortium of Investigative Journalists (ICIJ), which was behind the 2016 Panama Papers release. A spokesman for the British government's taxation department on Sunday defended its efforts to tackle avoidance, noting it had secured an additional GBP 160 billion (USD 209 billion, EUR 180 billion) in taxes since 2010. "This includes more than GBP 2.8 billion from those trying to hide money abroad to avoid paying what they owe," he said in a statement. The spokesman added the department has 26,000 staff working on tax avoidance and evasion, while the government has provided an extra GBP 800 million (USD 1 billion, EUR 900 million) to fund their efforts. Jeremy Corbyn, the left-leaning leader of Britain's opposition Labour Party, reacted to the leaks on Twitter, linking to a video in which he had challenged the government on the issue in Parliament. "There's one rule for the super-rich and another for the rest when it comes to paying tax," he wrote.